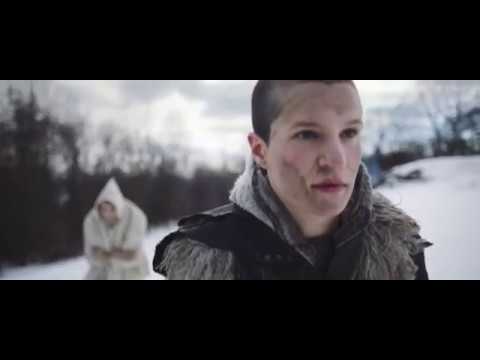 Big Thief is a Brooklyn based indie-rock outfit consisting of Adrianne Lenker on guitar and vocals, Buck Meek on guitar, Max Oleartchik on bass, and James Krivchenia on drums. 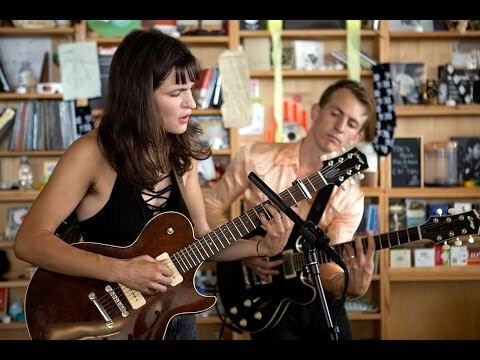 The group released their first full length album in 2016 and another album in June 2017 to great success--both via the indie label Saddle Creek Records. The group was featured on Late Night with Seth Myers and went on to do a massive headlining tour. The band is living proof that indie rock is far from dead. December 13, 2018 + a Spotify playlist for you to listen to while you wait for the band’s next release. 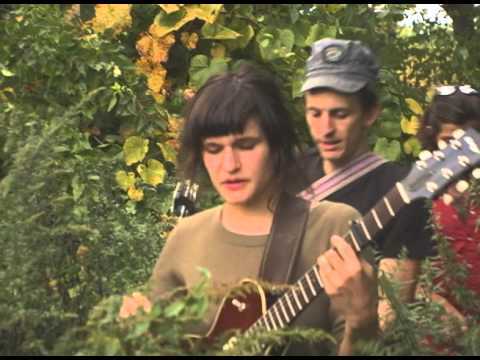 NEW ARTIST DISCOVERY: Setlist.Fm Presents: Who Is Big Thief? October 24, 2018 Meet the Brooklyn folk-rock quartet that will have you all up in your feelings. April 18, 2018 A novel of a record, it’s one you’ll engulf in one sitting and later, thumb your way back through because you just can’t get enough of it. March 26, 2018 Mark your calendar for Elohim, Greta Van Fleet, Brockhampton, Jorja Smith & more! July 10, 2017 Don't miss Noname, HOMESHAKE, Big Thief, 6LACK, & more. June 30, 2017 Catch A R I Z O N A, LANY, Jaymes Young, Jacob Banks, XYLO, & more.